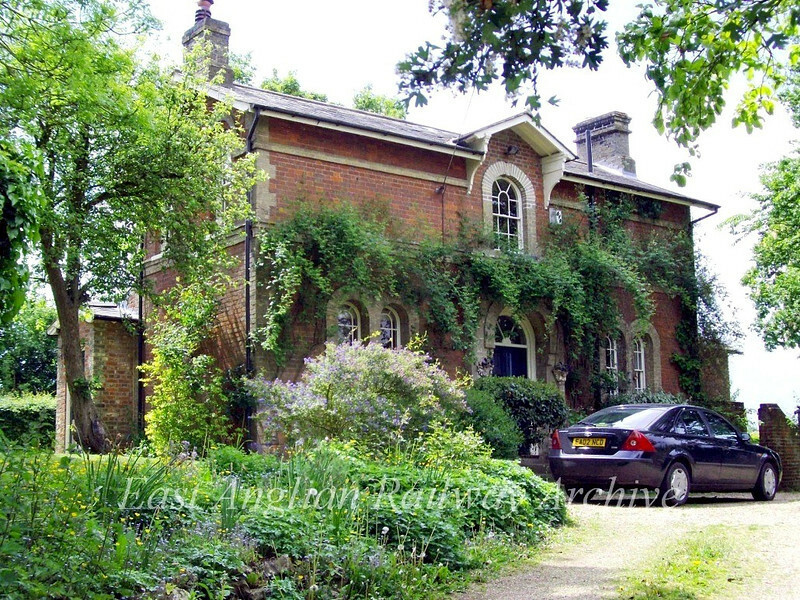 Starston Station House Norfolk in a very picturesque setting on 19th May 2009. The owner is obviously a keen gardener. Rather surprisingly this Waveney Valley line station closed as early as 1st August 1866 only about 10 years after it opened.